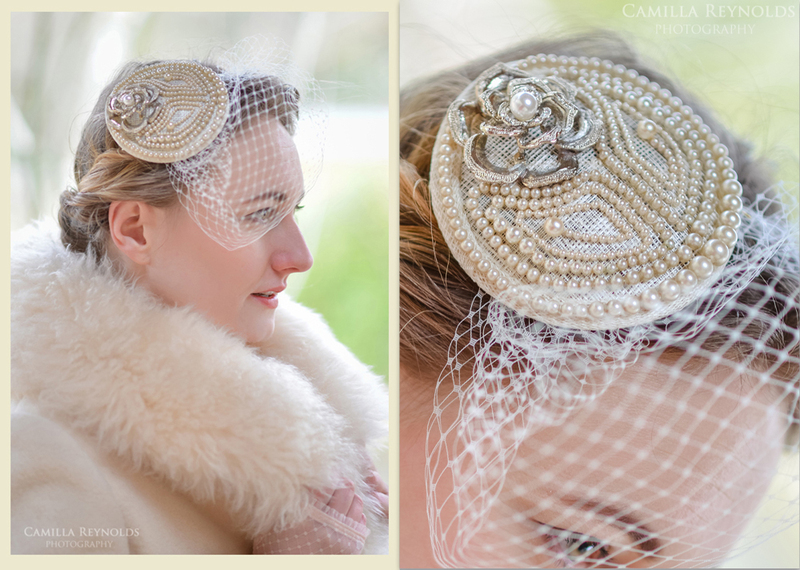 This portrait photo session was a collaboration with Gemma of Sanguinello, who creates stunning vintage wedding hair accessories from her studio in the Cotswolds. Every piece is handmade and unique, and I just loved photographing them and our beautiful model Uta. 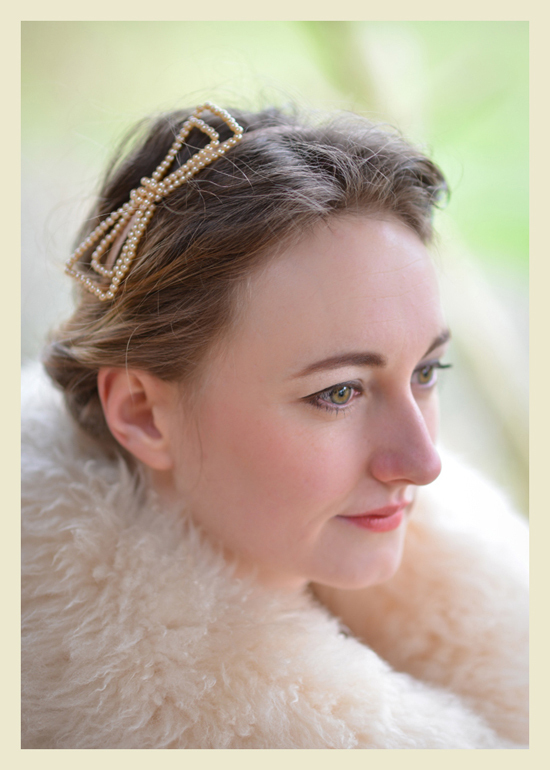 Some of the hair accessories in these photos are currently available from Cox and Baloney vintage boutique in Bristol. 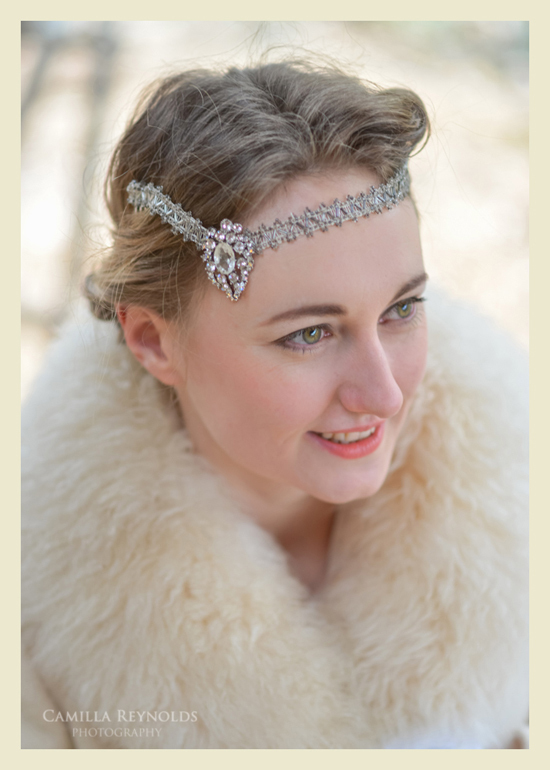 Gemma’s other stockists are Qetty Bang Bang , Made in Stroud and As Long As it Sparkles , she also takes commissions. 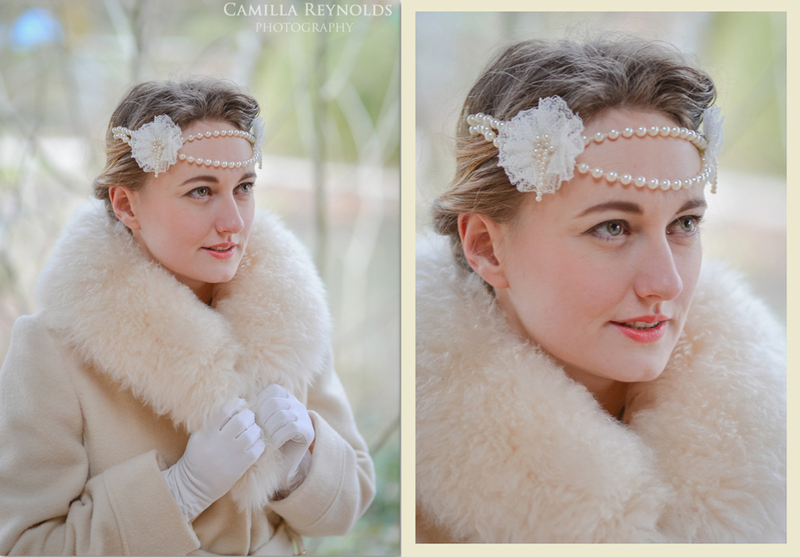 Gemma’s forthcoming events are Bristol Vintage Wedding Fair on the 16th of match 2014 and Lou Lou’s Vintage Fair at Cheltenham Town Hall on Sunday 30th March, and I am very pleased to provide these photos for her stall!